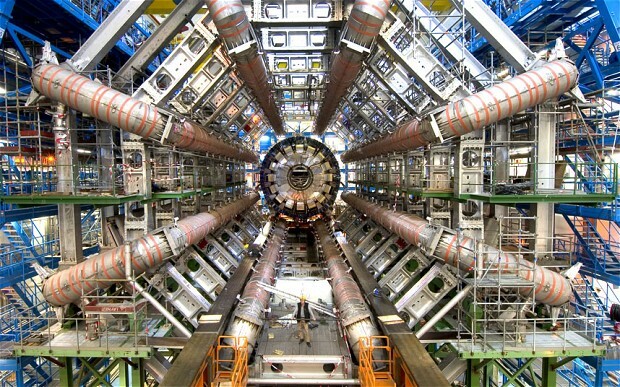 SCIENTISTS conducting a mindbending experiment at the Large Hadron Collider next week hope to connect with a PARALLEL UNIVERSE outside of our own - next week's experiment is considered to be a game changer. It appears as a tiny dot (the blueish-white speck in the brown band to the right in deep space - Read Carl Sagan's 1994 moving speech about us ! 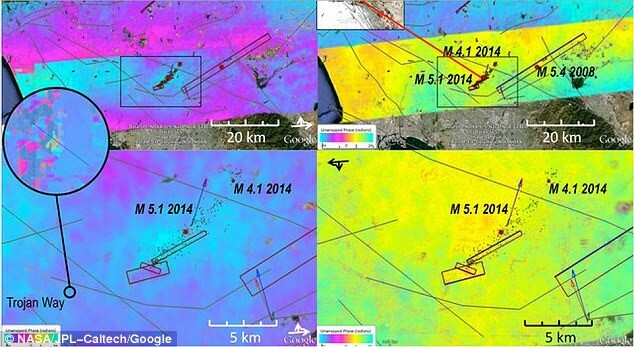 The space agency says it is 99.9 per cent sure that LA will be hit by a 5.0 magnitude earthquake in the next three years. 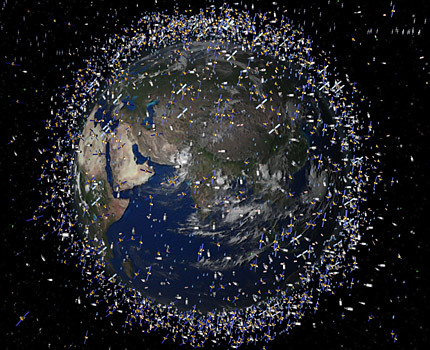 Over 300 million pieces of Space Junk orbiting Earth !! Lets make them clean up their mess !! 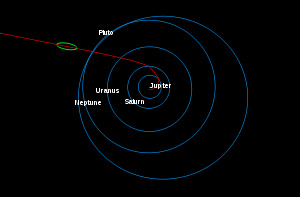 There are more than 300 million pieces of space junk larger than 1 millimetre in orbit. 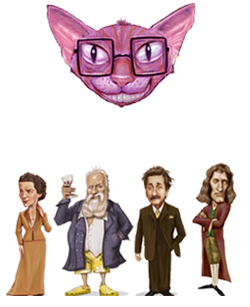 Time Travel made Simple !! 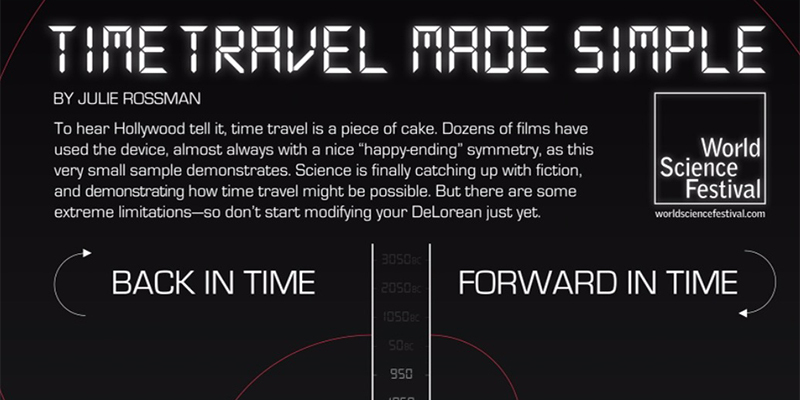 In movies, time travel methods are mostly explained along the lines of "something something plutonium something wormhole." Good news !! 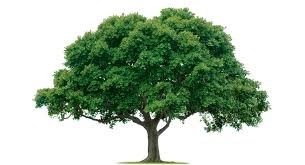 Earth's trees number 'three trillion' previous estimate only 400 billion !! There are just over three trillion trees on Earth, according to a new assessment. 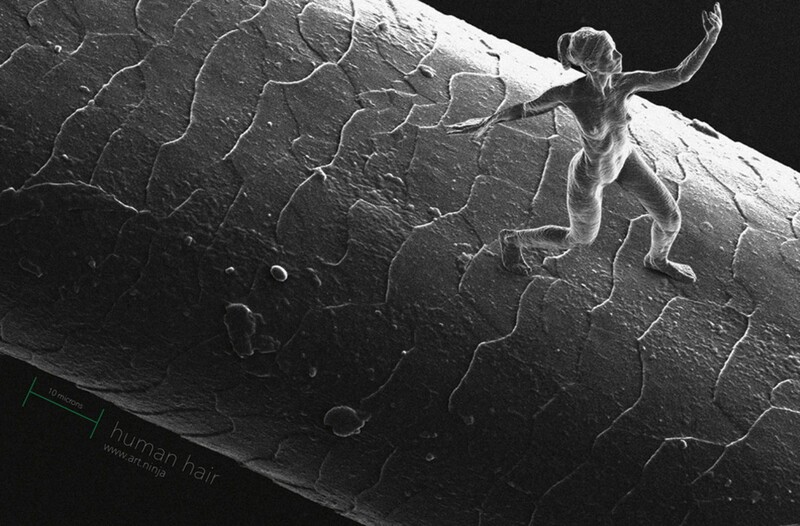 Jonty Hurwitz is an artist, The smallest sculpture of a human form ever made posed to scale on a human hair. the world's most miniscule sculptures – but there is nothing small about this scientific feat of art.